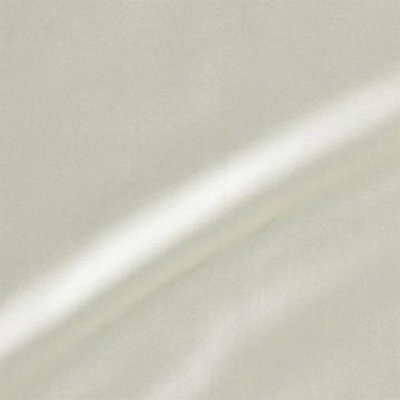 SDH Legna Classic Sand is a neutral tone fabric that is exceptionally smooth and soft. Swatch cuttings available, order below. This collection is considered special order. Many pieces of this collection are made to order by the manufacturer which may require additional lead time, usually 3-6 weeks. If you need an item by a certain date, please email us to confirm availability before ordering. Orders can be rushed at additional cost. 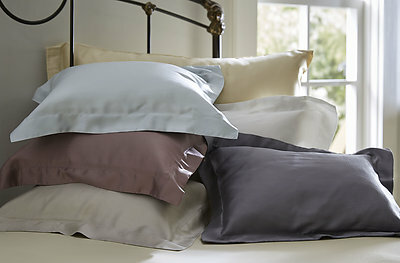 Legna bedding can be customized, let us know if you need a certain size. Legna Classic is 100% wood fiber Lyocell. Legna bed skirts consist of 3 Piece adjustable panels fitting up to 19" drop. Gathered style bed skirts are standard, tailored bed skirts available as a customization.